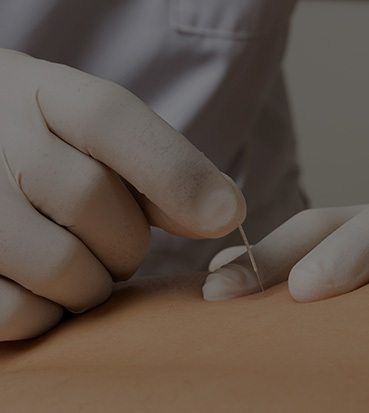 An invasive technique that uses a fine needle to prick the trigger point of a contracted muscle to relax the cramp. Very effective for problematic contracted muscles. Jaw pain, bruxism, whistling in your ears, clicks in your jaw, headaches, etc. are some of the symptoms of a TMJ injury. It is a significant, limiting health matter which should be treated professionally. More hunched over every day? One shoulder higher than the other? Do you always rest with your weight on the same leg? Correctly interpreting these clues leads to a clear diagnosis so that a long-lasting posture correction treatment can be proposed. Do I have to see a physical therapist for the rest of my life? How can we hold on to what we have gained in an office visit? Propioceptive gym classes to fully incorporate your advances. One or two days a week in reduced groups of 3 people. A five-session individualized course for couples to aim to assure healthy childbirth. The two essential biomechanical keys for correct dilation are: hip flexion and separation of the ischium (“sit bones”).We will work on this, along with other physical exercises, in the course. Gas, constipation, colic, hiatal hernia, etc., are often produced as the result of biomechanical disorder. The gut is also muscle and, like the rest, can become “contracted” or blocked. Health should be understood as something beyond the absence of illness; it is physical, mental, emotional, spiritual and social well-being. That is, our perspective on health is founded on the biopsychosocial model, which means relating the individual to what is happening in his/her surroundings. 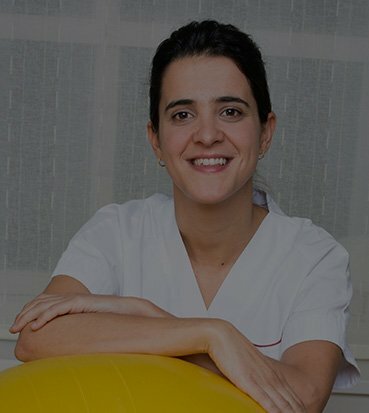 More than 10 years of experience and 14 of ongoing professional training have led me to become a specialized physical therapist in various fields and a passionate practitioner of my profession. A patient’s description of his or her pain during an interview reveals practically all the information about the injury. THE KEY: It is finding out the why of the injury, the cause, what the chain is that has led to the injury. Leave your info in our contact form, and we’ll resolve ANY question. Should you have any kind of disability that makes it impossible for you to come to the clinic, contact our Physical Therapy Service. After studying your case, we will be able to provide physical therapy treatment at home. Ask us.